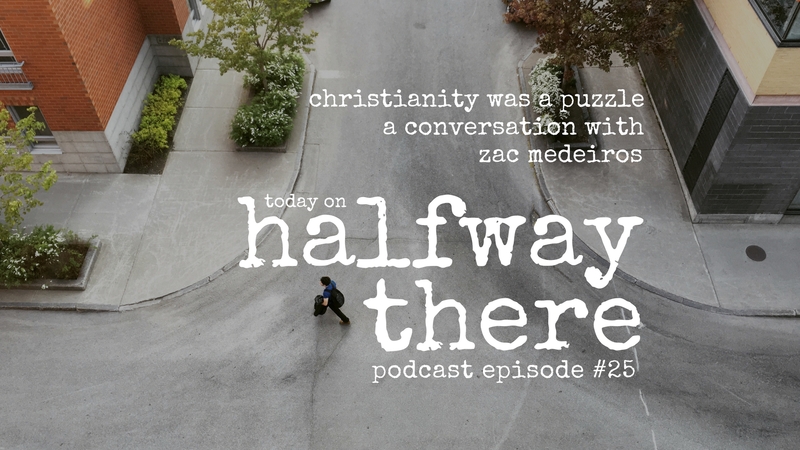 Zac Medeiros shares his story of growing up in a Christian family in Quebec, struggling through depression, and finding life in God’s Word again. In Quebec, evangelical Christians represent less than one percent of the population. Zac and I talked about how that’s different from the United States where there may multiple churches of varying denominations even in small town. While most people call themselves Catholic, few have any faith in God to speak of. Zac was on a path of losing a faith instilled by a Christian family when a series of mentors came into his life at the right times. Then while he struggled with a serious depression he discovered Christian podcasts (see the links below) which reignited his love for God and Scripture. Now, Zac is trying to make a difference whenever he can, and he even preached a sermon recently that God is using to spread the message of the Gospel in his sphere of influence. Christianity was kind of a puzzle. Even at that young age, God touched my heart and I had love for him for what he did on the cross. There was still some part of me I could not put my head around it. God shook me up but he wasn’t done breaking me. 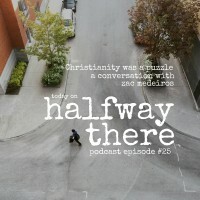 He [Francis Chan] made me read the Bible because I could not believe what he said was true. The only reason I decided to be clean was for the Gospel. Did you relate to Zac’s story? If so, wouldn’t your friends like it too? Share the show with them today!